Outside of Modesto, CA, Julie Baker, founder of Healing Arenas, is launching a new project for first responders through EAGALA (Equine Assisted Growth and Learning Association). The new program is part of an already ambitious roster of EAGALA programs that Healing Arenas offers veterans, families of veterans and at-risk youth. Baker also takes the time to retrain Thoroughbreds as police horses and showcases her off-track Thoroughbreds as ambassadors for the racing industry at the state capital in Sacramento. 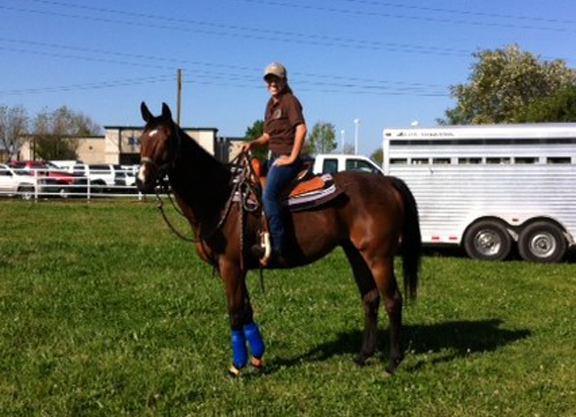 This year, she competed at the Retired Racehorse Project in Lexington, KY and earned 16th place out of 81 entries in the freestyle class. Baker also works full-time as an EMT and is in her 12th year on the emergency squad. Her go-to EAGALA horse is Florida-bred Viva Pentelicus (Pentelicus). Foaled in 1996, he raced 96 times and earned $347,464. 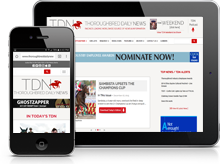 He broke his maiden at Hawthorne running for John Franks and Steve Asmussen and was retired at age nine to the Thoroughbred Retirement Foundation (TRF) from Remington Park after finishing second by a neck. Over a seven-year career, he hit the board 45 times. He has been in Baker’s program since 2012. In some ways, Viva Pentelicus’s life is still like that of a racehorse. Every week he gets on a trailer and goes to work at a program. Healing Arenas is located in Stanislaus County, three hours south of the Camp Fire that has claimed at least 81 lives as of this writing. The smoke has blanketed the area. It is not only a health hazard, but is a constant reminder of the devastation happening to fellow Californians just hours away in addition to the traumatic effect it is having on the fire fighters, EMS, law enforcement, the recovery effort as well as other first responders. Baker’s new pilot program will be certified as a continuing education course for first responders and will focus on resilience in your job, with your family and in your life. Baker credits her ability to serve on the ambulance for so many years to her work in EAGALA. Viva has had a busy year as the Healing Companions’ team　explored other new areas for EAGALA services. The horses are in the middle of a fully funded pilot program for a local organization that helps survivors of human trafficking where, once again, Viva was the shining star in the program. For more information, contact Julie Baker at www.healingarenas.org or [email protected]. 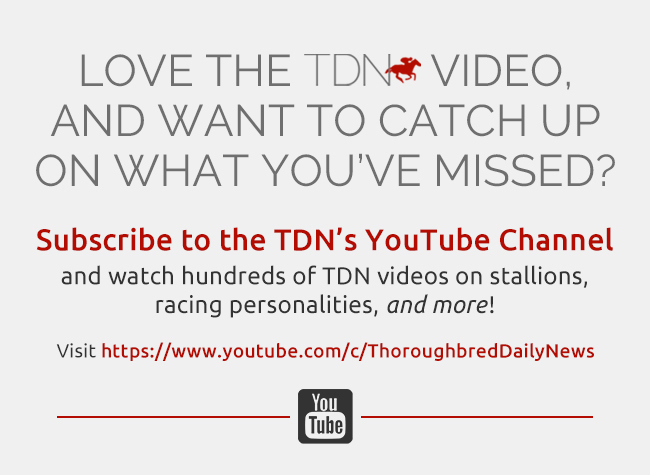 Diana Pikulski is the editor of the　Thoroughbred Adoption Network, a searchable database and information source for those seeking off-track thoroughbreds to adopt.